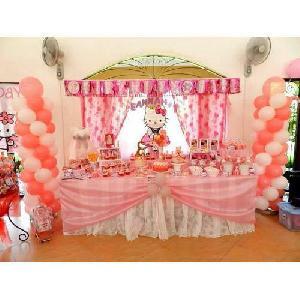 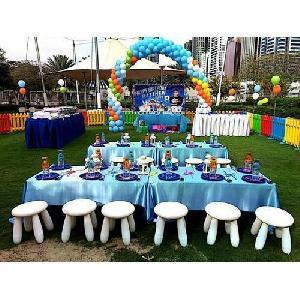 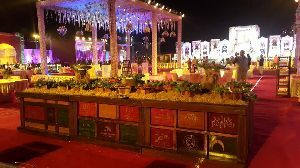 We make your most special occasions the most memorable for you. 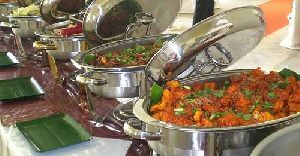 We offer amazing food at incredible prices. 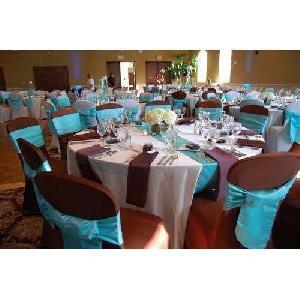 We sit down with you, everything is explained and all the pricing is described and clearly denoted. 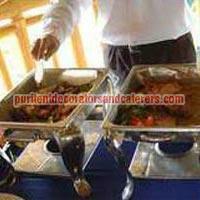 Our customer service is what makes us really the best caterer around. 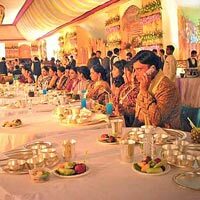 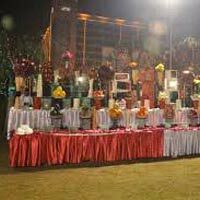 We undertake all types of a _ z catering service on total contract basis for all other arrangements for the marriage function in chennai. 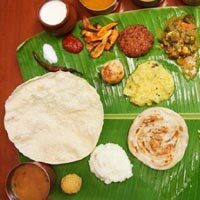 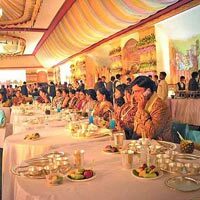 Shree agarwal caterers is serving since decades in the field of food.we are there to fulfill all your food requirements. 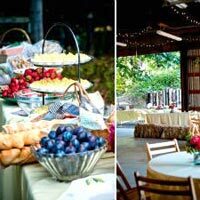 From outdoor catering services to snacks to namkeens to restaurant to sweets to bakery, we have our footprints everywhere. 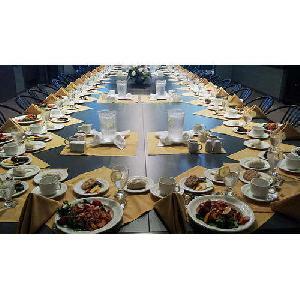 Sac has made itself essential for the people. 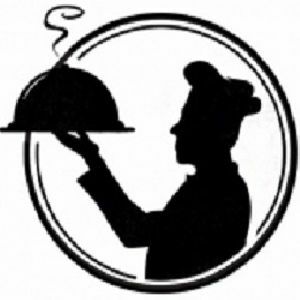 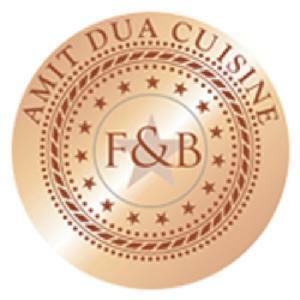 Providing budget oriented, hygienic, healthy & fresh food & services. 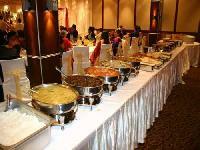 Our speciality to fulfil our client all requirement at one place. 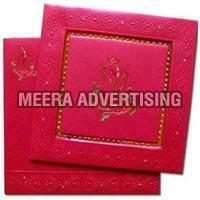 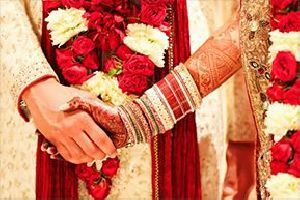 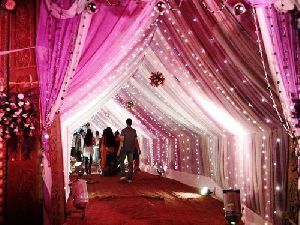 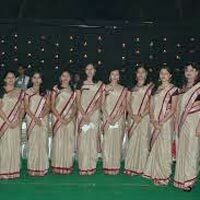 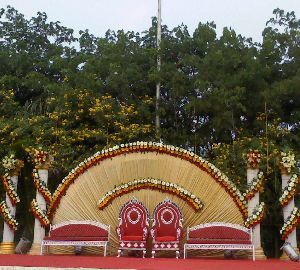 We are providing full wedding management services as per your budget and requiremnets. 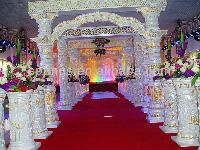 Wedding is one of the most important days of your life. 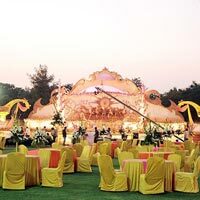 Planning a wedding & location each and everything for your wedding day can seem formidable. 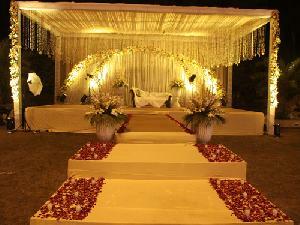 We make your life easier by helping you plan your special day & arranging everything on your behalf. 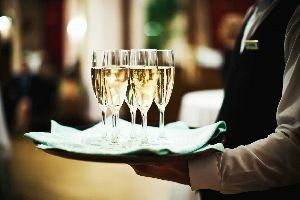 We have wedding reception expertise, friendly staff and brilliant food service to make your day unforgettable. 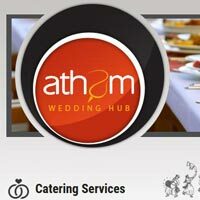 We are providing wedding catering service. 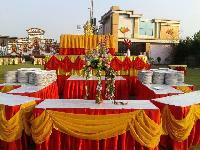 We provide exclusive wedding catering services to help you plan the grand occasion of marriage. 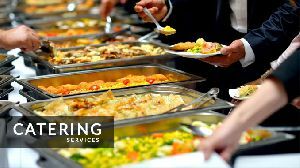 We are your food partner for the event and take full ownership of organizing the dinner in the most efficient and effective manner.